At the end of a quiet St lies a Hdden Gem. Kirkland Vineyard on over 1/2 acre of sec grounds yet close to beaches & everything Kirkland has to offer. Complete Int & Ext Renovation. 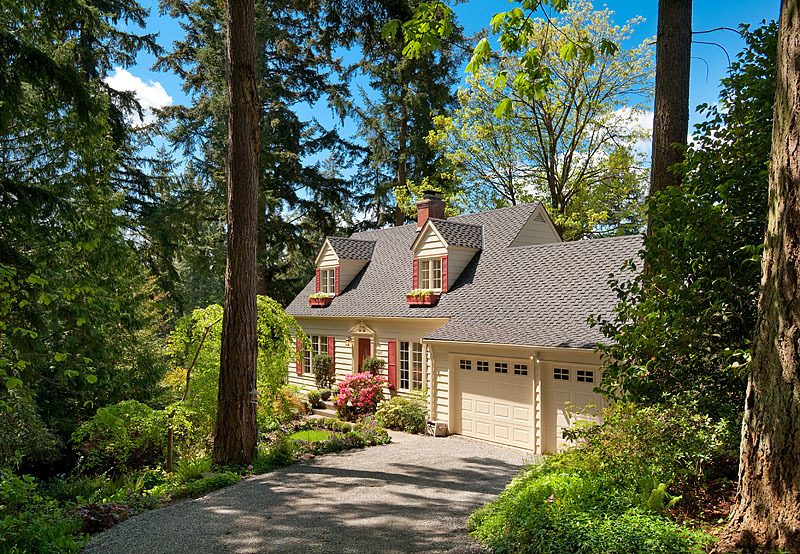 This Cape Cod Style Hm evokes a feeling of Nantucket here in the NW. Timeless Vintage Charm meets Modern Time showcased in every rm. Warm chocolate flrs, lg sunlit windows, amazing kit w/11 ft granite island, mst suite w/Carrara stone, slate courtyard. Rare offering w/potential sub-div 3 lots. Seller financing!